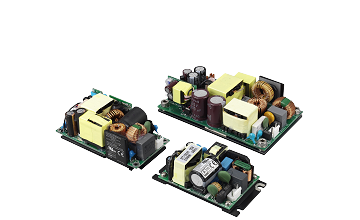 When designing in a power supply, our customers are often forced to get a 300W product for a 100W design. The reason for this is that most of the time the power supply has problem with heat dissipation which cannot be exhausted through heatsinks or the product casing, and thus causing the temperature to rise. 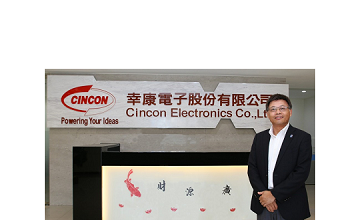 In order to provide a solution to this design issue, since 2010, Cincon has developed Baseplate related products to reduce the cost and size needed for customer end designs with all the advantages of the convection cooled products within the most reliable applications. Cincon Price List Update on B & SB Case Products. 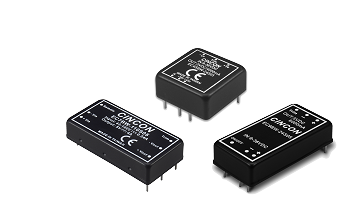 For many years, Cincon has developed a series of industrial standard 2”x1” sized DC/DC converters, which we called them the B case product line. 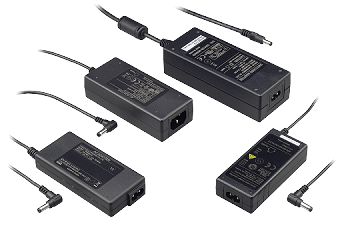 Safety requirements for audio, video, information technology, and telecommunication IEC/EN/UL 60950-1 and IEC/EN/UL 60065 will become obsolete by Dec/30/2020. 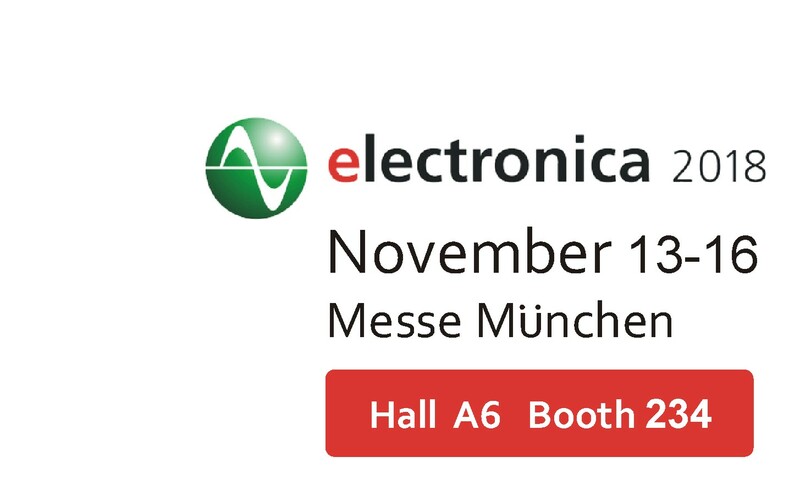 The new IEC/EN/UL 62368-1 will become the replacing standards. The South China Morning Post, a renowned Hong Kong based English-language newspaper and Hong Kong"s newspaper of record, recently featured an article of the interview with our CEO Mr. Jack Yen.